It has been announced that Megadimension Neptunia VIIR will be released on this May. The game will support the PlayStation VR headset and add some new features. This version of the game will have smoother graphics, and the battle system has been revamped. Some of the new VR features included are the ability to interact with each of the Goddesses, and being able to customize your own VR room. 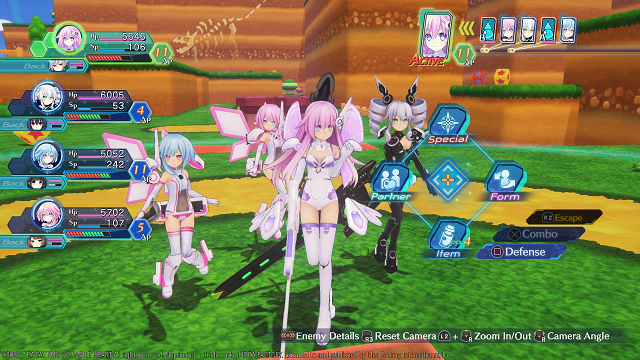 Megadimension Neptunia VIIR will released on the PlayStation 4 on May 8. You can check out what we thought about the original version of the game here.